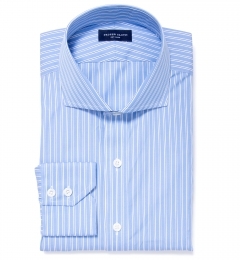 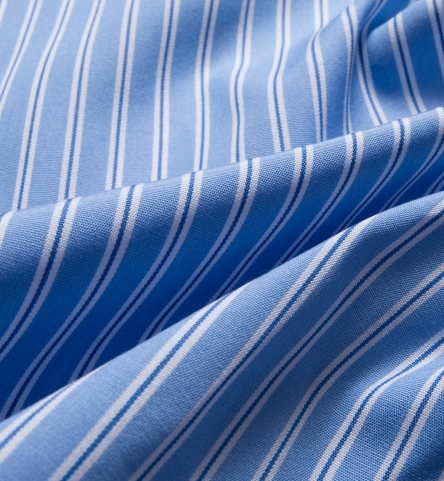 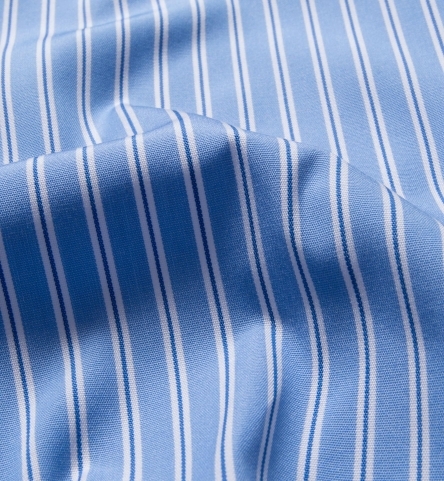 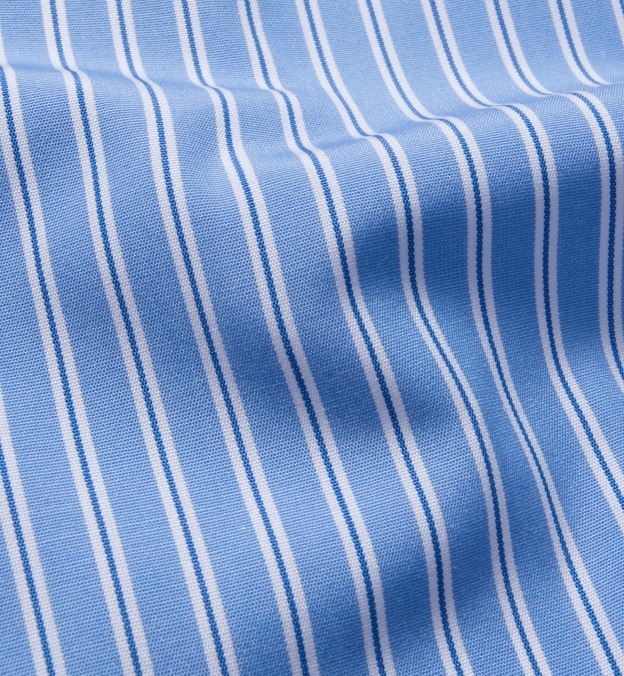 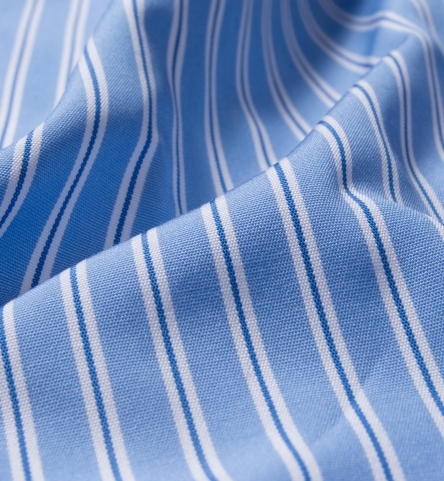 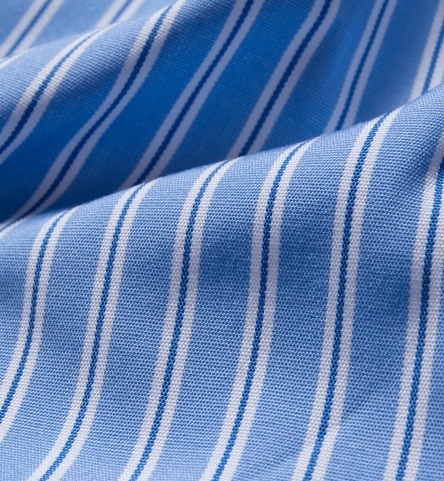 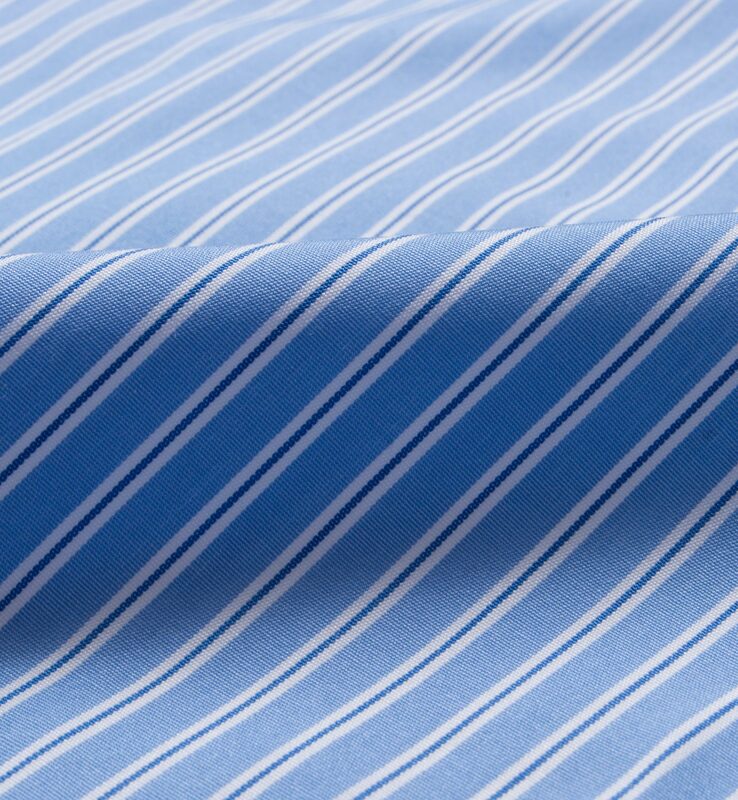 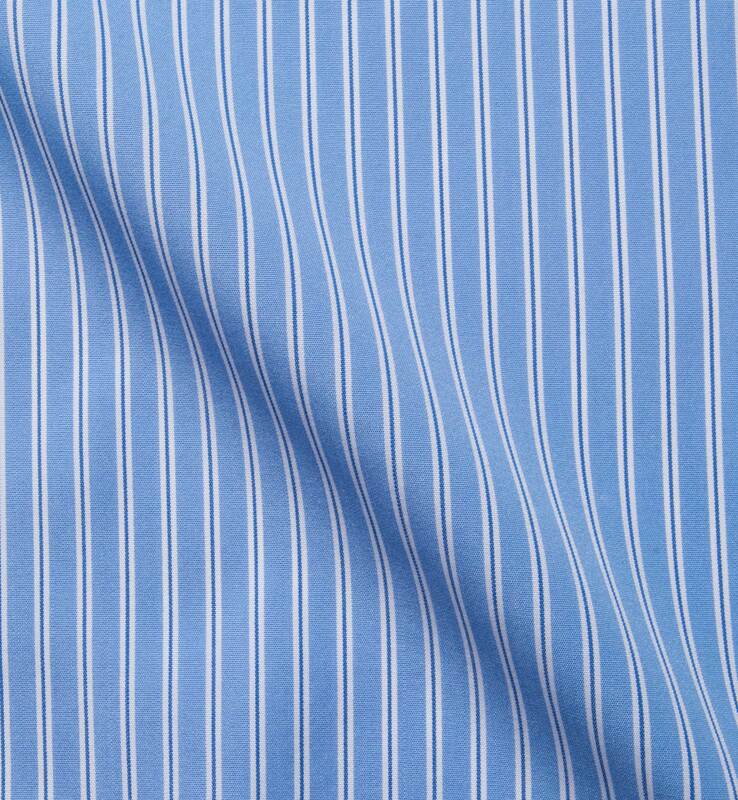 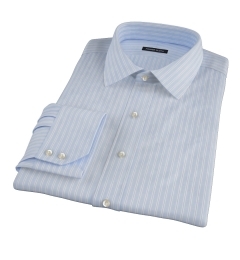 This rakish blue multi stripe fabric has a crisp feel that holds up against wrinkles well. 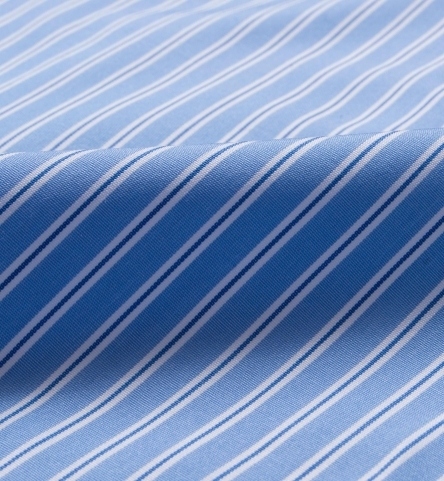 It's a very opaque dress fabric that pairs up with navy ties really well. 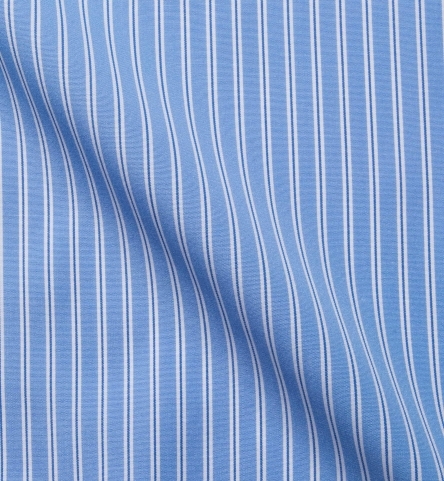 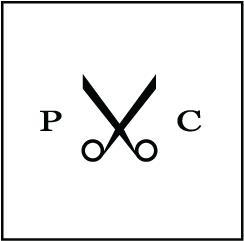 The fabric features 90s 2ply x 60s compact construction. 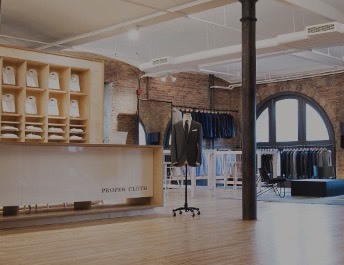 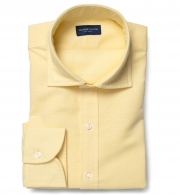 Woven in Italy by the prestigious Canclini mill.